Becoming the Ultimate Housewife: What's in a Young Living Premium Kit! 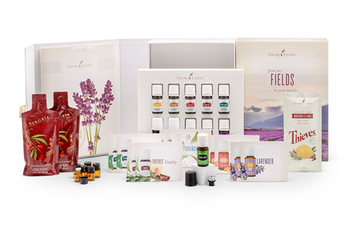 What's In the Young Living Premium Starter Kit? Use Lavender as part of your evening routine. Rub oil on the bottom of your feet before bed or create a bed spray with Lavender and water in a spray bottle. Make a body oil with grapeseed oil and lavender for an amazing after bath oil. Diffuse with other oils for a spa like experience. Use in DIY Household Cleaning products. Has a bright, cool flavor, with benefits that include gastrointestinal comfort and normal digestion support, in addition to its great taste. 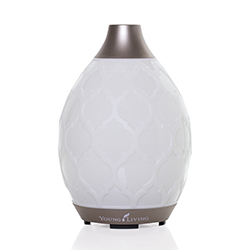 Diffuse for a scent that invigorates the mind and senses, while inspiring a sense of peace. 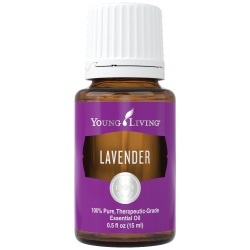 Smells amazing when diffused with scents as Lavender, Rosemary, Spearmint, or Sage! 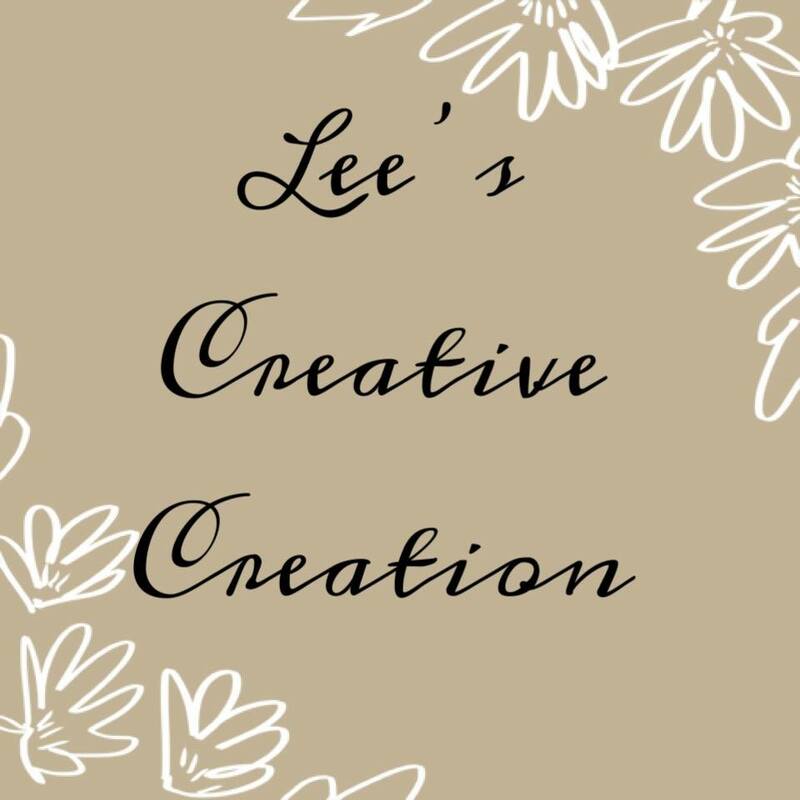 Use in DIY Bathroom Cleaning Products. Boost and detox your home cleaning by creating DIY cleaning products using Lemon Oil. Add to beauty products to reduce the appearance of blemishes. Diffuse it's bright and delightful citrus aroma to eliminate odors (hello inside pet owners) and infuse your whole home with its clean scent. 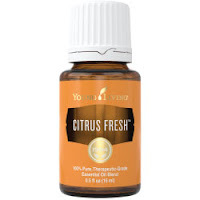 Diffuses well with other citrus oils like Tangerine, Grapefruit, Orange, Bergamot, Rosemary, Tea Tree, Tarragon, and Eucalyptus Radiata to create and aromatic environment that is clean-smelling and positive. Add it to your beauty routine for luxurious experience. It's ability to smooth the look of healthy skin makes it super popular for DIY beauty products. Can be used to support and promote wellness. Fabulous oil for diffusing, it has an earthy, uplifting aroma that is a perfect for a base note in creating your own diffuser blends. 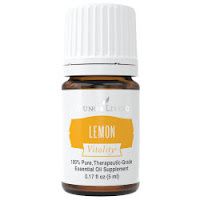 Combines Lemon, Clove, Eucalyptus Radiata, Cinnamon Bark, and Rosemary essential oils to create one of our most popular products for overall wellness. Diffuse this aromatic blend to fill any space with a rich, spicy aroma. Mix amazingly with Orange! 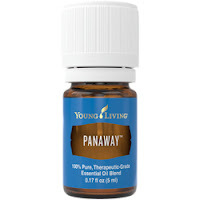 Use in your DIY Cleaning products to boost cleaning power and create and inviting spicy scent. Add 1-2 drops to vegetaria gel capsule and take daily or as needed as a dietary supplement. Put a Drop in your morning Juice, Tea, Smoothie or Coffee. The spicy, sweet favor will also give your morning beverage a flavor boost. Dilute Citrus Fresh Essential Oil in a 1:1 ratio with your favorite night moisturizer and apply to skin for smoother looking, more radiant-looking skin. 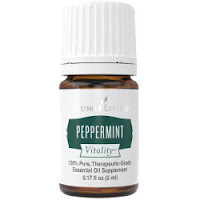 A cleansing blend of Ravintsara, Peppermint, Eucalyptus Radiata, and other essential oils. 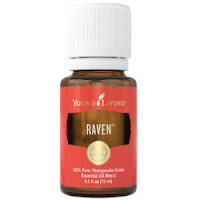 A unique essential oil blend, combining Tarragon, Ginger, Peppermint, Juniper, Lemongrass, Anise, Fennel and Patchouli oils for a spicy, exotic aromatic blend. It is a great mealtime companion and addition to your wellness regimen. Apply it directly after exercise. 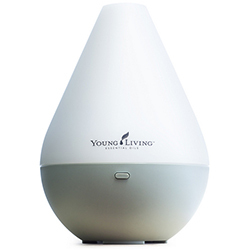 Its energetic aroma will help create a soothing and stimulating aromatic experience. 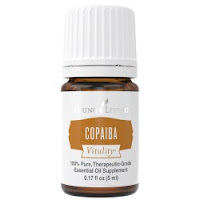 Combine with a carrier oil to create a relaxing sports massage experience. This is one of my Favorite Oils. With an aroma that is perfect blend of tropical and citrus, Stress Away is uniquely relaxing and comforting. Apply to wrist and neck in those stressful moments to create a sense of uplifting. Add 2 Drops to a warm bath with epsom salts for a relaxing bath. You have a Choice of Diffuser. Plus all the Extra Goodies You would get from me personally if you Sign up under me read more about that HERE. Ready to Order your Kit CLICK HERE!